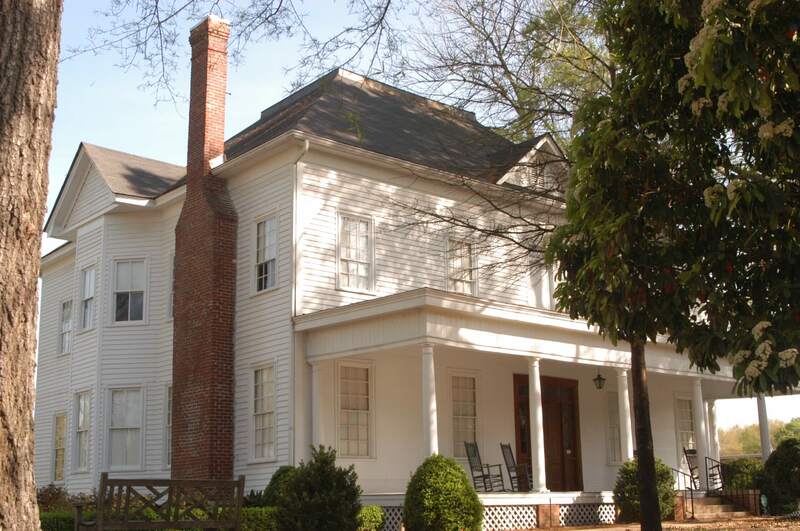 See Washington County history unfold in the house where General Sherman headquartered overnight. This historical museum features period furniture and houses prominent collections of the past and present life of the county. Artifacts, memorabilia and Civil War Relics can be seen. An unforgettable display of Washington County Pottery is the latest addition to the museum.